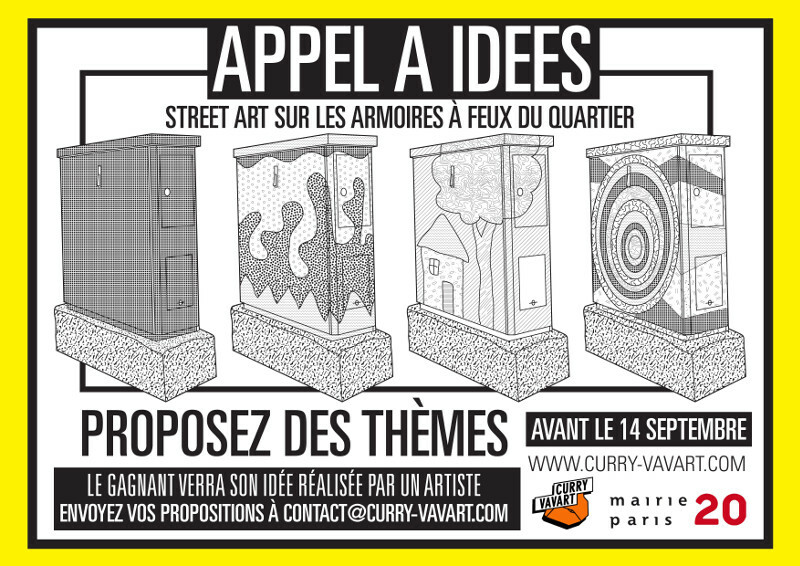 Mairie du 20ème in Paris in collaboration with Curry Vavart. A lottery of ideas was given to the neighbors and the winning idea will be painted on their electricity box. 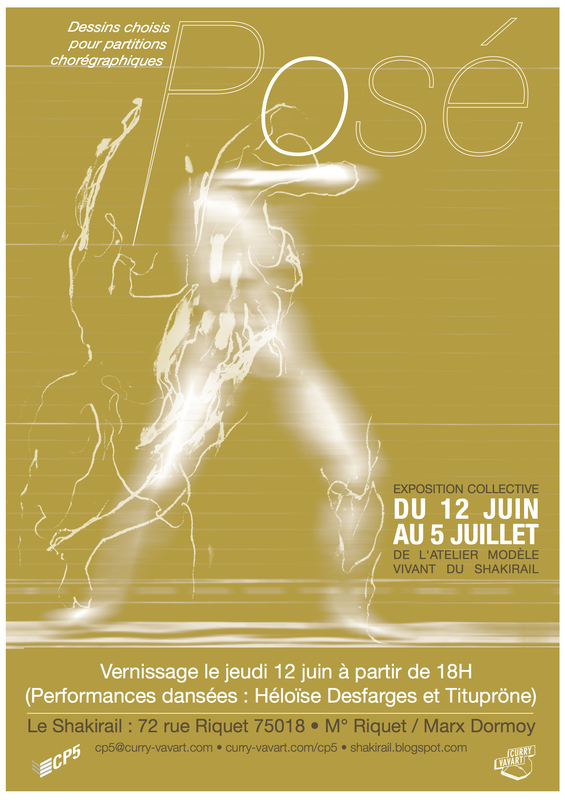 A street performance by Tituprone will take place at 18h on the sidewalk near the box. 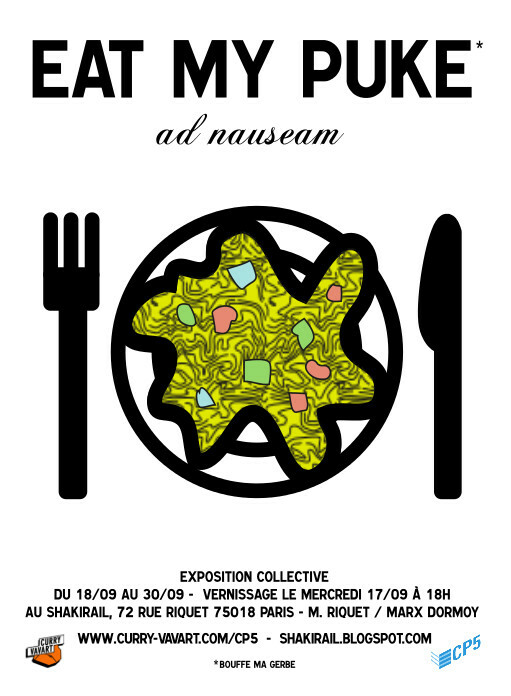 Exhibition "Eat my Puke ad nauseam"
It is with pleasure that I announce my participation in the exhibition "Eat my Puke ad nauseam" curated by Alpha Zulu at the CP5 gallery during the festival of the artist's collective Curry Vavart. More information here. 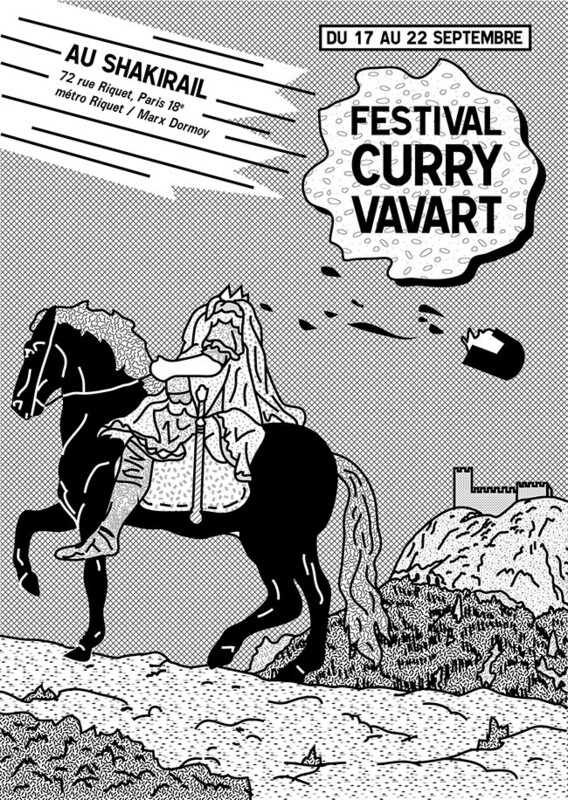 I am pleased to invite you to participate in an installation that I have prepared for the Curry Vavart Festival. 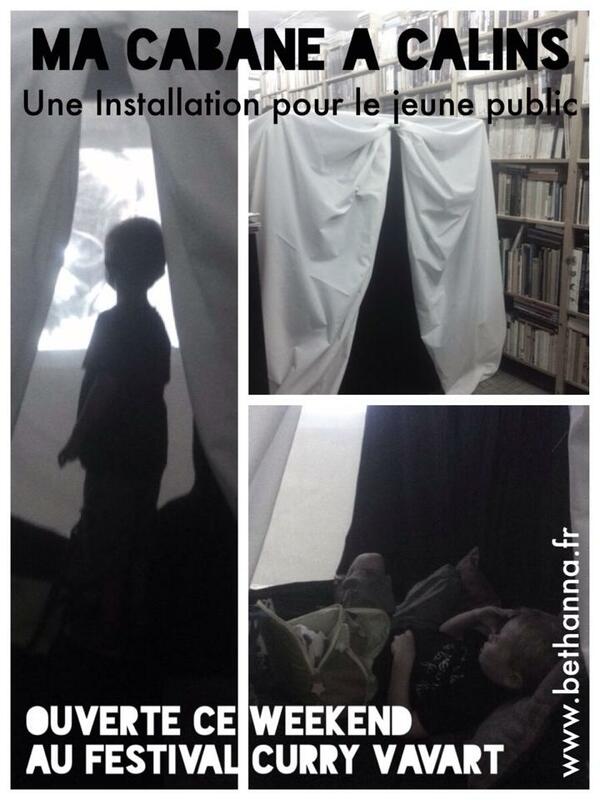 The installation is titled "Cabane à calins" and will be open to the public. 1pm to 6pm on Saturday the 20th of September at 72 rue Riquet.